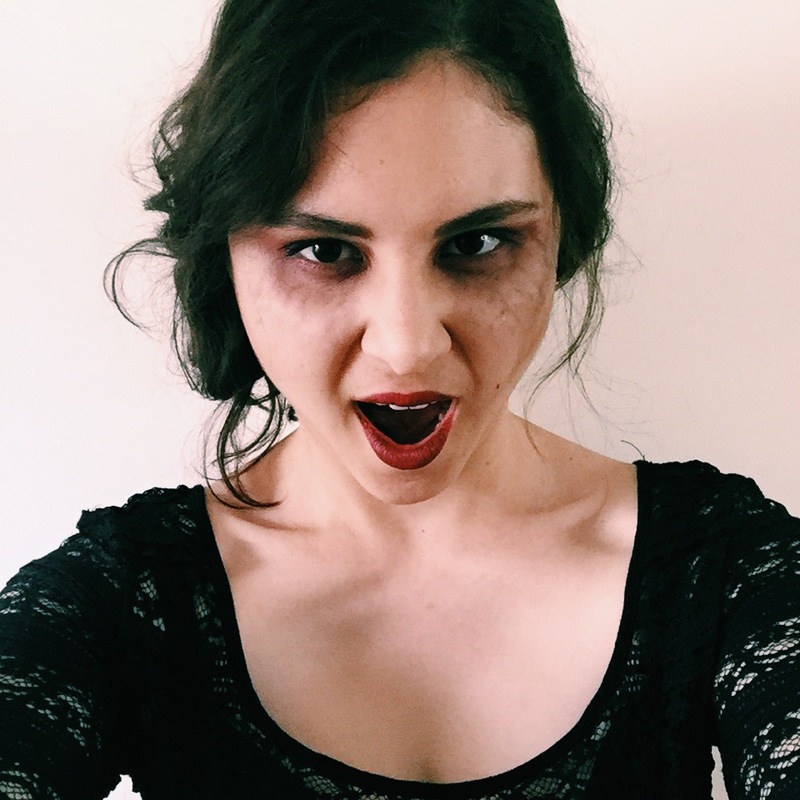 So today I have something a little different to share with you! 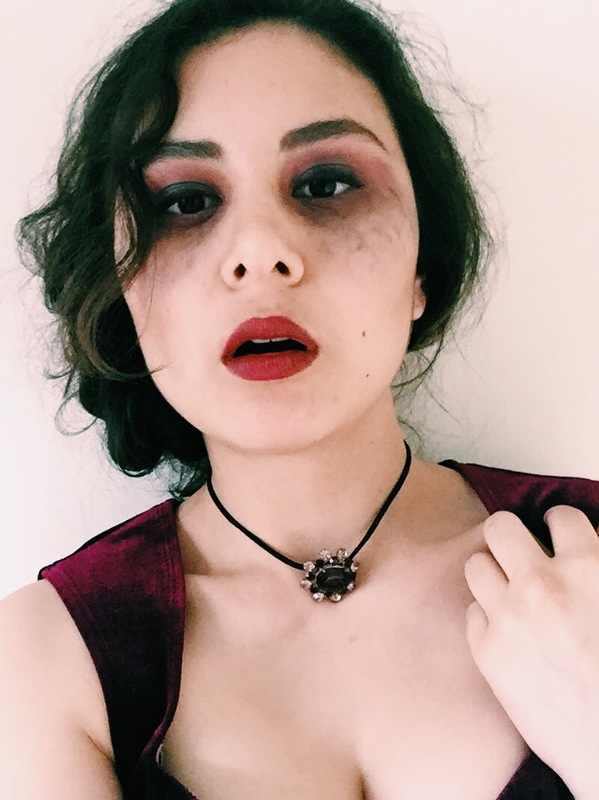 A couple of weeks ago, my sister asked me to do her makeup for a Halloween party, and I ended up turning her into a creepy looking vampire - inspired by The Vampire Diaries. 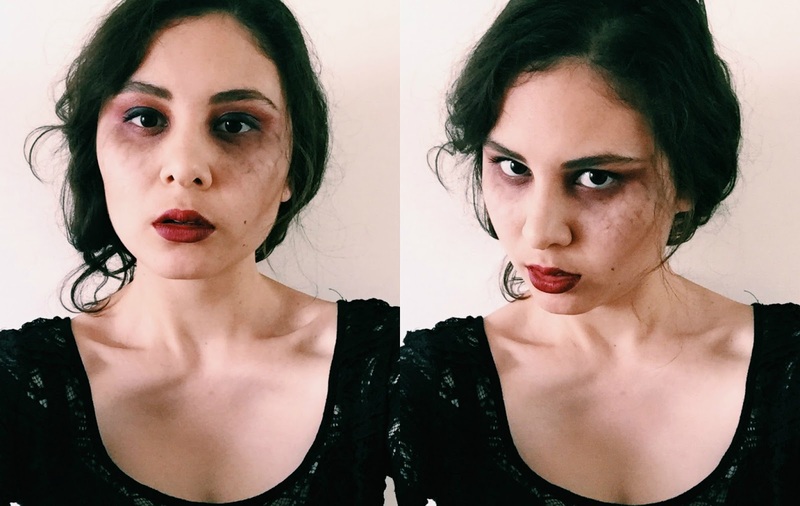 It turned out really well (if I do say so myself), so I thought I'd recreate it and film the process - partly just to record what I'd done in case I ever felt the need to dress up as a vampire again, and partly because I've been obsessed with youtube makeup tutorials for years and I was finally ready to dive in and give it a go myself!